South African telecommunications giant MTN on Thursday said its subscriber base grew by 16 million customers last year to 233 million, good news for the embattled mobile operator. 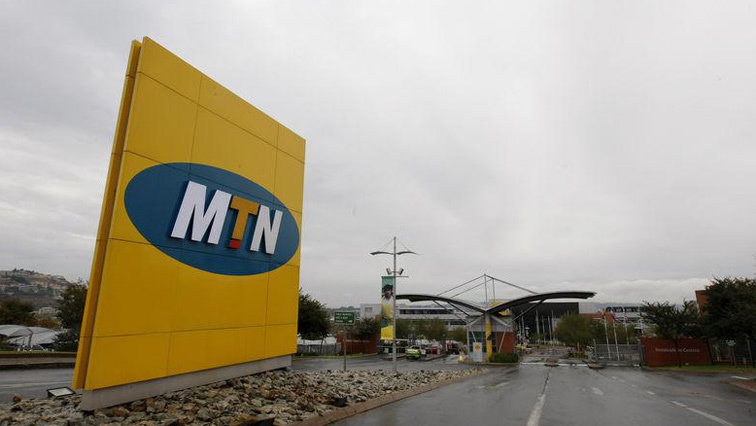 MTN faces regulatory issues in some of the countries it operates in, including the largest, Nigeria. A dispute erupted there when the central bank claimed that MTN had violated foreign exchange regulations by failing to obtain approval before sending funds overseas. MTN holds operating licences in 21 countries in Africa and the Middle East. “The markets in which we operate remain under-penetrated in terms of mobile services,” MTN said in a statement as the group presented its 2018 results. The jump in the number of subscribers pushed voice revenue up by 7.3% to R82.2 billion, the group said in a statement. Overall group revenue for 2018 increased by 10.2%, it added. MTN Ghana revenue grew 23%, MTN South Africa climbed 4.2% while MTN Uganda rose 8.9%. In Nigeria, MTN’s subscriber base expanded by 11.3% from December 2017 to 58.2 million, supporting double-digit growth in service and data revenue. The mobile-phone company, which will be attending a court hearing into an alleged unpaid tax bill of about $2 billion this month, assured shareholders that plans to list on the Nigerian stock exchange in the first half of 2019 were on track. This year four executives, including chief executive Wim Vanhelleputte, were deported from Uganda for “national security” reasons, according to Kampala police. In Iran, MTN has been accused of paying bribes to South African and Iranian officials to secure a licence there in 2005. This year the company plans to launch its own music streaming and instant messaging applications and extend its mobile money business from 14 to 18 countries. The post MTN gains clients despite scandals appeared first on SABC News – Breaking news, special reports, world, business, sport coverage of all South African current events. Africa's news leader..